Nothing says Australia more than having a BBQ with friends and family while cranking the tunes in the background. Is your BBQ up to the task? It may be time to treat yourself this New Year and get that BBQ you’ve always wanted. You can be the perfect host, the Belle of the BBQ this year, cooking the perfect steaks, sizzling the perfect sausages, to the delight of your friends and family. Is your mouth watering yet? It should be. Let’s take a look at some of the stand out models that will be ideal for the quintessential Australia Day barbie. Nothing says backyard BBQ like the Weber. It has been a staple in the Australian BBQ scene since way back when and there is a reason for that. The Weber works. It’s simple yet effective. In the market for the simplicity of the Weber original? It’s the simple grill that cooks the perfect steaks. If you plan on taking your Australia Day barbecue party to a park, Weber has you covered with their new u-beaut portable range. The Weber Q are the perfect portable barbecue. Don’t let the size fool you. The Weber Q may be small, but they are packed full of features and can cook enough food to feed six people on a single session. They are lightweight and fully functional. Just close the lid, and they will comfortably fit into the boot of your car with no fuss whatsoever. 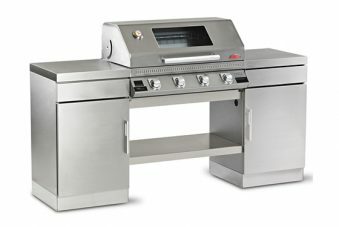 They too are more than just a grilling machine and will roast, bake and sauté. 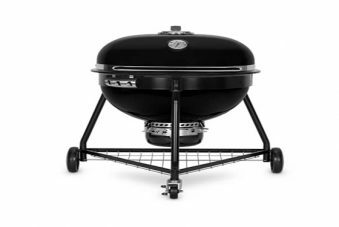 If you love the classic flavour of coal-grilled food, then you might want to give the Weber Smokey Joe portable a crack. As the name suggests, it’s completely portable and will have you cooking delicious meats over hot coals, so that you can enjoy the smoky flavour anywhere, anytime. 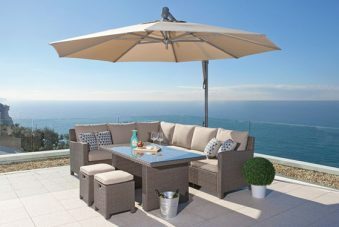 Weber can’t be beaten when it comes to quality and offer a superb warranty, because they believe in their products and so do millions of other Australians. They are number one when it comes to barbecuing, and there is an excellent reason: they work, and they work well. Weber keeps it simple so you can enjoy cooking rather than reading an operation manual to bang out a few snags. Get in before Australia Day rolls around. Come on down and see us at Hawkesbury Heating and we will sort you out with the perfect Weber BBQ for your needs. Heating and BBQ’s are our game, and we will happily get you playing to your peak in no time at all.